The best meal plan is a whole foods, plant-based diet, but that doesn’t mean I swear off packaged food. I like to incorporate packaged snacks, quick meals, and on-the-go foods into my busy lifestyle all the time. We’re all busy and deserve quick food that’s also wholesome. The key to making these foods part of a vegetarian or vegan diet is practicing balance and eating a variety of foods. Yes, I like my pasta and chocolate, but I also love and eat raw kale and apples on the regular. I like my convenience food, but I also know the importance of eating homemade and nutritious meals like salads, hot veggie bowls, soup, and smoothies. Don’t deprive yourself of all the yummy vegan food products, but remember to always practice balance. 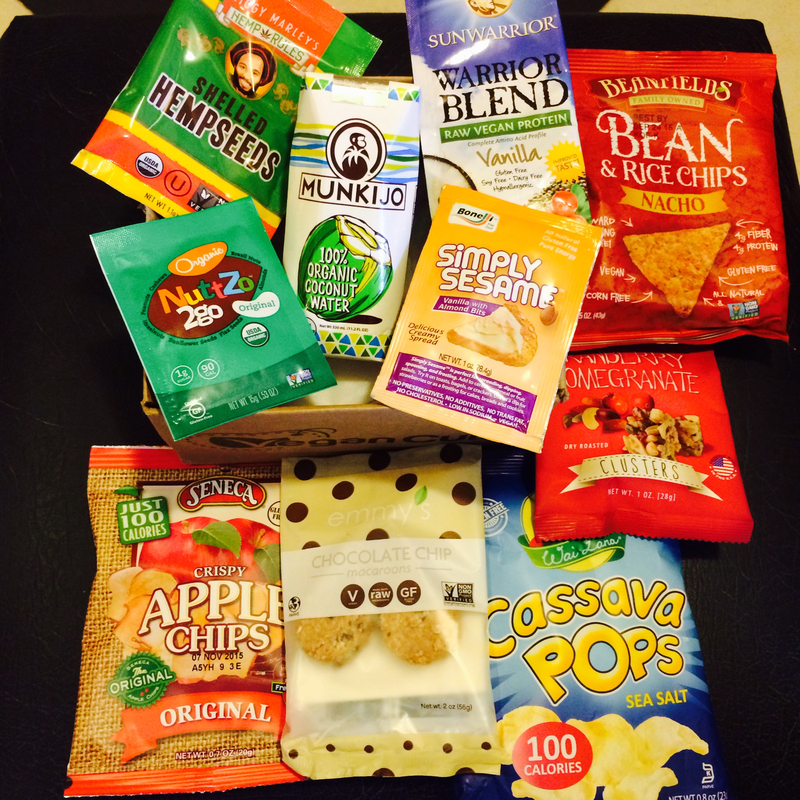 Check out the posts on these vegan food products below. Maybe you’ll find a new favorite!